Jacquees is in the clear following an arrest in Miami back in March. According to TMZ, the three charges against him have been dropped since only one of the seven officers involved in the Miami arrest showed up in court on Tuesday (July 31). Because of the no-shows, the prosecution dropped the case. The dropped charges included driving without a seat belt, refusing to obey a police officer, and disorderly conduct. Video of Jacquees’ March arrest went viral after it surfaced on social media. In the video, the Cash Money crooner gets yanked by police as he’s taken away in handcuffs. 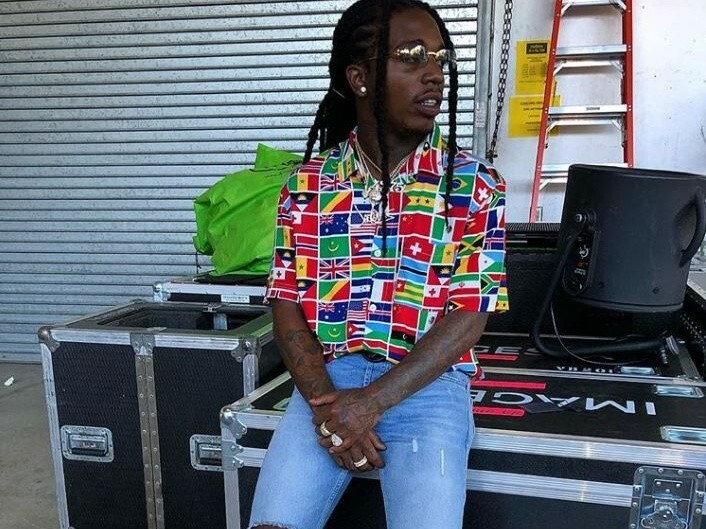 Although Jacquees has yet to comment on the good news, his lawyers are reportedly happy with the outcome of the case.